SKU: SKU16204. 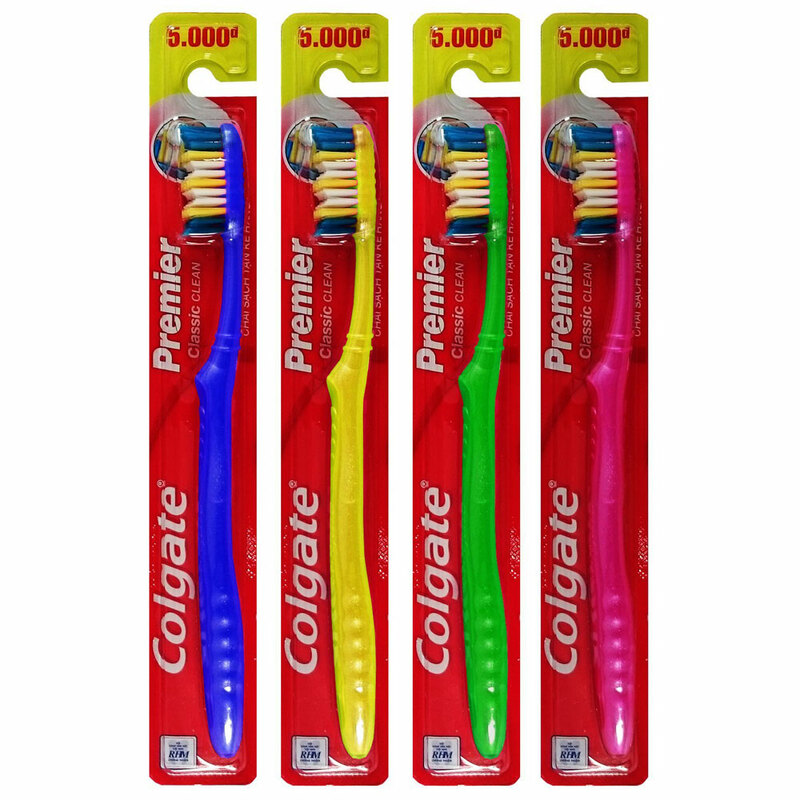 Categories: All Manual Toothbrushes, Crest Manual Toothbrush. 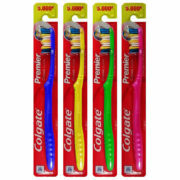 The V-cut bristles are designed to help clean deep between teeth and along the gumline. Offers rippled bristles to gently clean teeth. Available in compact head, soft or extra soft bristles.